My friend Rob Mills and I were 4AD groupies at college, that is, “fans” of an independent record label. On the same Graphic Design and Illustration degree course at Chelsea School Of Art, we were also record collectors, and keen students of sleeve design. We were head over heels with 4AD’s in-house designer, Vaughan Oliver, who traded as 23 Envelope, and wrapped the releases of Cocteau Twins, This Mortal Coil, Wolfgang Press, Pixies and Throwing Muses in 12-inch cardboard masterpieces whose attention to aesthetic detail sang of the music within: often ethereal, often operatic, sometimes awkward, always uncompromising. Of the label’s roster, the Cocteaus were our main focus, but we spent our grants on pretty much everything 4AD put out, and handled each purchase with care. Once onboard, we started gradually working our way backwards through the catalogue whenever funds would allow. (I can also safely say that I bought the first Pixies release Come On Pilgrim without even knowing who the group were; if 4AD had signed ’em, we were in.) 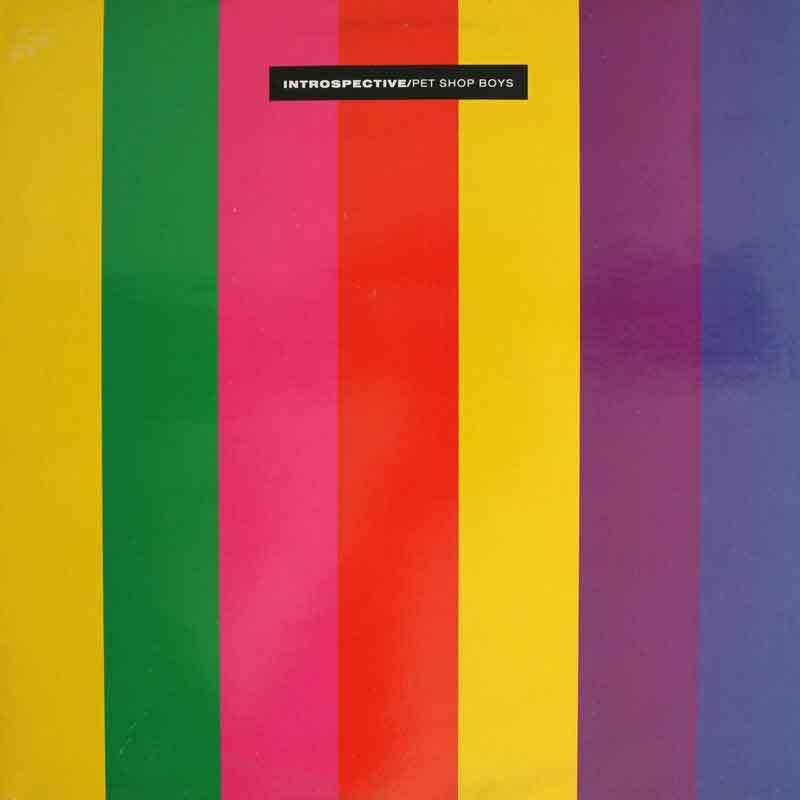 Neither of us had heard a note of Colourbox when in 1985 I purchased the 12-inch of Breakdown, released in 1983, whose austere, brutalist sleeve was something of a disappointment, but the music within was a surprise: a languid slice of Depeche Mode-like electronica except with a female soul vocal. Next, I bought Punch, a stuttering explosion of funk, whose typographical sleeve was far more up our street. When the group’s first and only LP arrived in 1985, I couldn’t wait to get my hands on it. At least this time it wouldn’t be on spec. Mostly self-produced by brothers Martyn and Steve Young, Colourbox was eclectic stuff, running its own gamut from studio-propelled covers (You Keep Me Hanging On, U-Roy’s Say You) to crooning pop (The Moon Is Blue, Suspicion), piano elegy (Sleepwalker) and curious, sample-led Frankenstein’s monsters, one of which was a 25-second clip of Hale and Pace over a dystopian backing; the other Just Give ’Em Whiskey, a true milestone of sampled invention. I love that line. 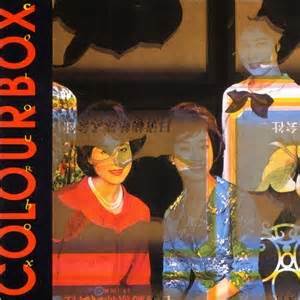 And it makes me think about Colourbox, whose most pioneering work didn’t look like much – some clips from some old movies, some synthesiser riffs and a bit of guitar and drums – but they had everything. I found this partial catalogue of Colourbox’s samples. It’s worth a look, as I had erroneously thought my favourite piece of dialogue was from 2001: A Space Odyssey. Of course, all this talk of buying records for their sleeves will seem quaint and possibly laughable to younger readers. But art used to matter to everybody.